Changes in marketing trends can make or break a business. Today, consumers spend a lot of their time online, especially on social media. Businesses who aren’t online and taking advantage of opportunities to connect with their market is losing out. While offline marketing strategies can still work, businesses must have an online presence to compete as well. Having a website has a lot of advantages in the digital age. A website is your digital calling card, where people who use the Internet can see your products and services. Beyond that, your website can also generate leads, sell your products and services, offer customer support, and more. According to The Next Web, more than 3.8 billion people around the world use the Internet. Of course, not all those billions of people will see your website, but there’s a portion of them that are looking for products and services that you are offering right now. Will they find you? In short, there’s a lot of prospective customers online, and if one of them see your products and services, you will get yourself a customer. This all sounds nice, but what if your competitors have websites too? How do you stand out in the crowd? Even more, how do you help Google, Bing and Yahoo find your site so it can provide it to your potential customers and clients in search results? This is where search engine optimization (SEO) kicks in. Search engine optimization, commonly called SEO, is the process of affecting the online visibility of a website in a web search engine. The search engines rank your website and provide a link to it when people search for keywords related to your site’s content. 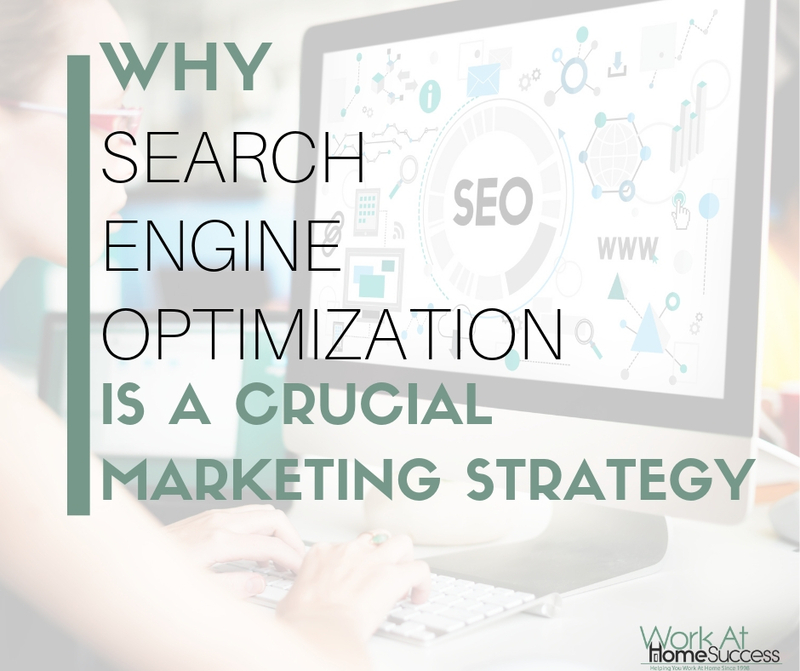 To rank a higher, business owners should apply SEO practices to their website, along with their high-quality content to increase organic traffic. These practices vary because search engines use different algorithms. SEO can be overwhelming people who are not well versed in the topic. This is especially true because SEO rules change when the algorithm (the tech rules search engines use to rank websites) do. This is why so many online entrepreneurs hire SEO professionals who are dedicated to staying on top of the trends and changes. Finding the best SEO company is a hard task, partially because there’s a lot of SEO firms that offer SEO services. SEO helps your site rank in the search engine results. The goal is to rank at or near the top, which is hard because there are so many other websites you’re competing with. Getting listed on page two of search results means less traffic than being on page one. Even being on page one may not be the best if your site isn’t ranked in the top five listings. For example: your a freelance writer who wants work with businesses that need sales pages written quickly. When businesses type in “sales page writer” or “fast sales page writer,” you want your website with your fast sales page writing services to show up. An SEO-optimized site for the keyword “sales page writer” will likely land in the top five search result, and as a result have more traffic. SEO isn’t something you can learn overnight. It’s not something you can set and forget, either. It’s constantly changing as the search engines change, but also when how consumers seek out the information they need changes. However, SEO is a necessary tool to make your website do its job, which is to drive more traffic to your website, which will generate more sales. Because it’s so important, yet time consuming and sometimes confusing, getting help from SEO experts can be helpful. A lot of business owners are getting by right now without a website, but it’s going to get more and more difficult as people continue to adopt phones and get used to using voice assistants, google search, and maps to find businesses and solutions for their business. Very valuable post on why you need a website and rankings these days! I agree. People use the Internet, not phonebooks to find info about businesses, so not having a website can mean losing out. Thanks for commenting!